The Linux vendor doesn’t come cheap either, with IBM confirming a US$34 billion cash deal. The two companies have been working closely for the past two decades and the intention is to focus on the hybrid multi-cloud market, with Red Hat claiming that ‘four out five business workloads have yet to make it to the cloud’. 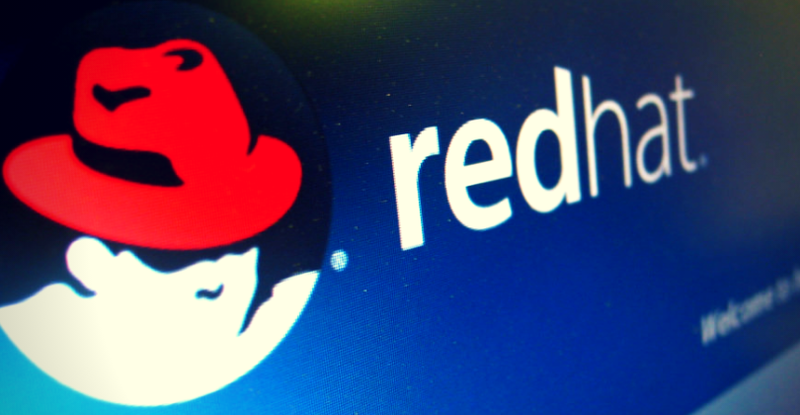 Red Hat will join IBM’s Hybrid Cloud team and no changes to its management structure. Ginni Rometty, IBM chairman and chief executive described IBM’s largest ever acquisition as a “game-changer”, with IBM becoming the world’s largest hybrid cloud provider.